In this society, everyone values a skilled multitasker. If you can juggle the demands of a full-time job, maintain close friendships and manage to keep a nice, comfortable home, you're one step ahead of the game. 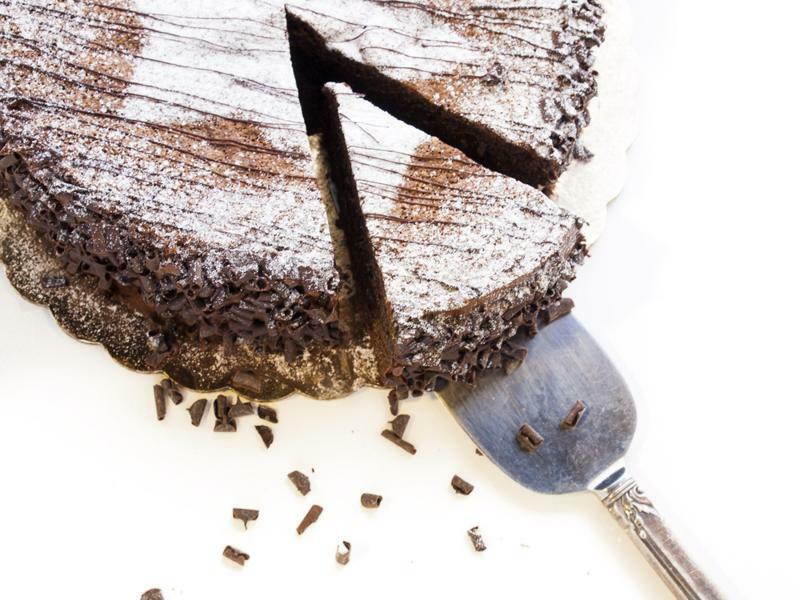 Let your multitasking shine through in all aspects of your life - including your desserts. Try out these coffee dessert recipes to satisfy your sweet tooth while you get a much needed caffeine boost from your favorite morning brew. Coffee cheesecake is the definition of multitasking. 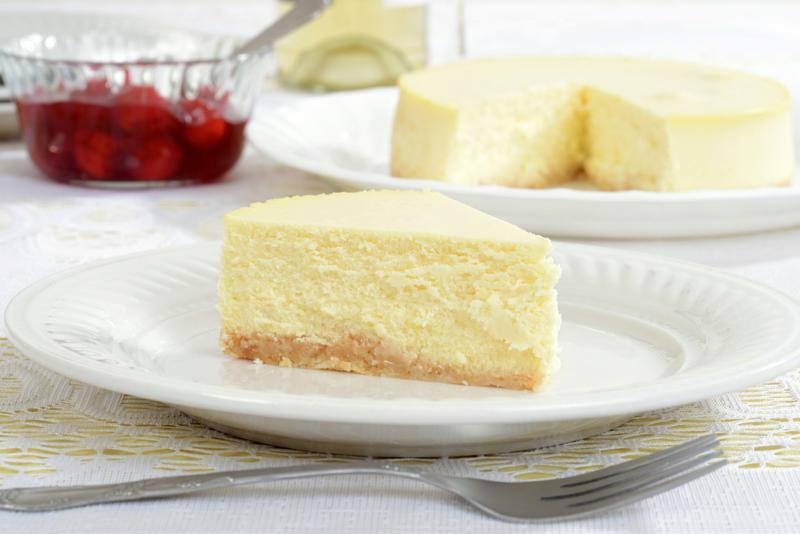 Who doesn't love cheesecake? Better yet, who doesn't love when it's infused with coffee? Try this twist on a classic dessert for a tasty, rich experience you won't forget. Heat oven to 375 degrees. In a medium bowl, combine chocolate wafers and 3 tablespoons sugar and gradually mix in butter. Place mixture in a greased 9-inch springform pan and press evenly to the bottom. Bake crust for 9 minutes. Lower the oven temperature to 300 degrees. In a separate bowl, beat cream cheese, creme fraiche, flour and table salt until mixture is fluffy. Add vanilla and instant coffee, then mix in the eggs one at a time. Beat until smooth, then transfer the mixture into the pan with the crust. Bake for 1 hour, then remove from oven and allow to cool down to room temperature before placing in the fridge. Keep it in there overnight and serve the next day. This dessert is rich and intense. If the coffee cheesecake simply wasn't intense enough for your liking, kick it up a notch and prepare this decadent espresso cake. Beware - it's not for the faint-hearted. The end product is rich and dark, and coffee and chocolate lovers everywhere will fall in love with it. Heat oven to 350 degrees. Prepare a fresh batch of coffee using the Mr. Coffee® Versatile Brew 12-Cup Programmable Coffee Maker and Hot Water Dispenser. Combine hot coffee and espresso powder in a cup and let cool. In a medium bowl, mix hazelnut flour, baking powder and salt. In a separate bowl, beat the butter until smooth and stir in vanilla, sugar, cocoa and chocolate. Add in the eggs one at a time and stir in both the coffee mixture and the flour mixture. Mix well, then pour into a baking pan. Bake for 45 minutes or until cake is set. Let cool and enjoy.